First National Battery has four dedicated plants across South Africa to support their production, processing and recycling operations. Manufactures more than 10 000 batteries per day. Produces more than 20 million pieces per year. 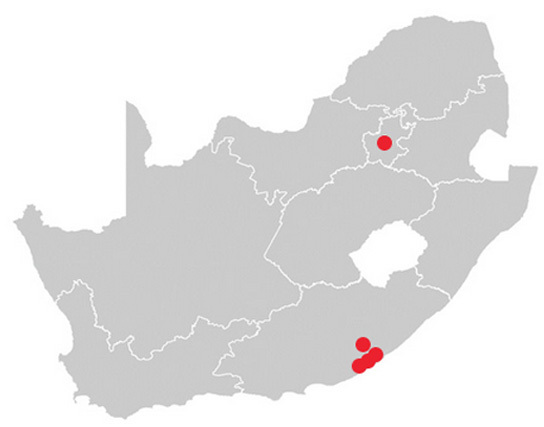 The first factory in SA dedicated to the production of industrial cells. This plant houses the lead smelter, warehousing, distribution and finishing as well as marketing and finance divisions. More than 17 000 tons of lead is recycled here per annum.